As part of our commitment to ‘treat others as we would expect to be treated’, which is one of our five core values that we work and live by, we do lots of work with local charities. We actively encourage our employees to support local and national charities, offering them two working days paid time off per year for charity work or community volunteering. Each year we select a local charity to support and then spend the next 12 months working with them, not only to raise funds but to improve their online presence and promote what they do. 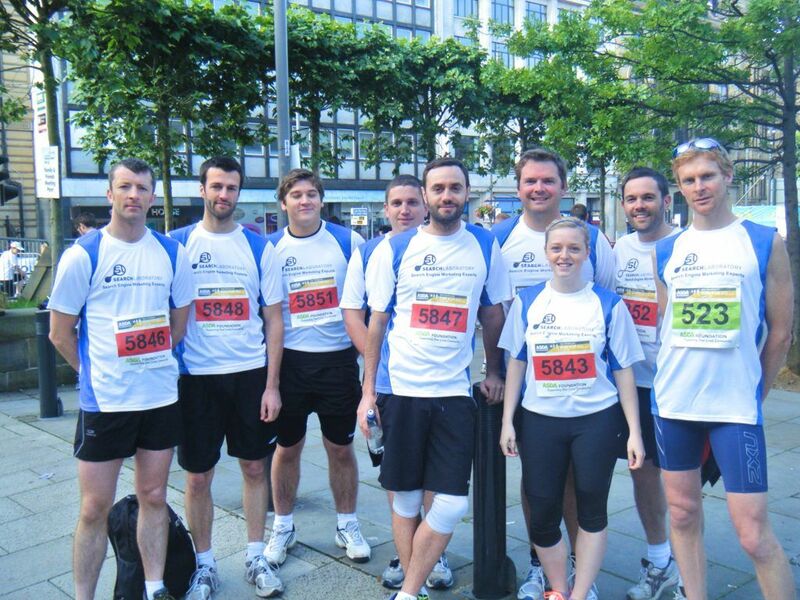 Our employees get involved in fundraising activities such as bake sales, marathons and other events. This year we are working closely with Guide Dogs in Leeds, who work with service users and in partnership with other agencies, to provide a quality service to blind and partially-sighted children, young people and adults. Fundraising activities being held for the charity include walking the Yorkshire three peaks and a dining in the dark fundraising event. Clive Sandle, Director of Simon on the Streets. This was in reaction to a £35,000 donation from Channel 4’s “The Secret Millionaire” after the donor found the company online.